I don't have any valuable jewelry, but I do have quite a little collection of costume jewelry that was kind of overflowing from its original storage location. That shoebox actually wasn't the ORIGINAL original place I stored my jewelry, but that was almost as bad. I had a pretty wooden box that a friend had given me as a gift years ago, and my jewelry was all in that until one day I grabbed it by the lid, the lid came off in my hands, and the box and the jewelry fell all down the side and back of my dresser. You know what else is behind my dresser? About a whole cat's worth of cat hair. So that was a fun clean-up. So, since that debacle, I have been thinking about how to store it. I live in a one-bedroom apartment with my husband and cats. So things can get cluttered pretty quickly, our decor is more gender-neutral, and cats can find the funniest things as toys. 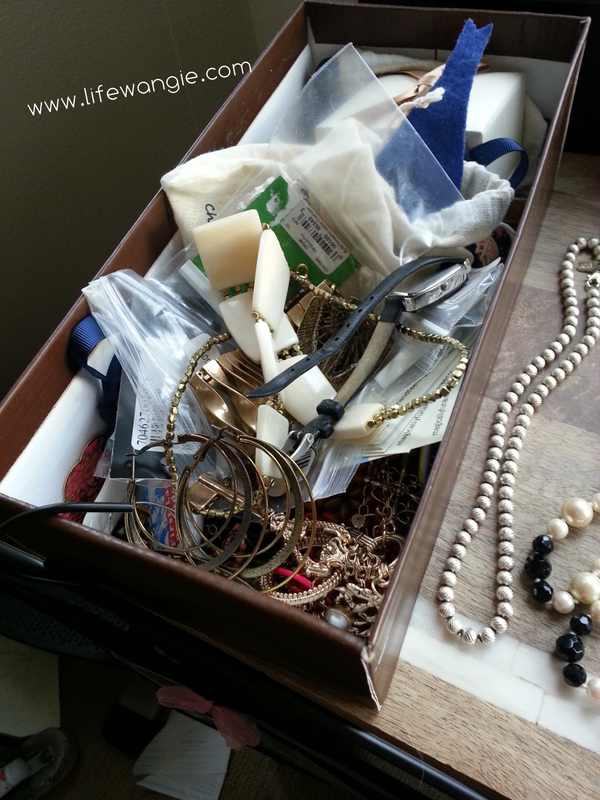 With all that, I really did not want to keep my jewelry on my dresser any more. Jewelry boxes and organizers can get pretty pricey too. So I was pretty excited the other day when I was browsing at Storables and found these cuties! 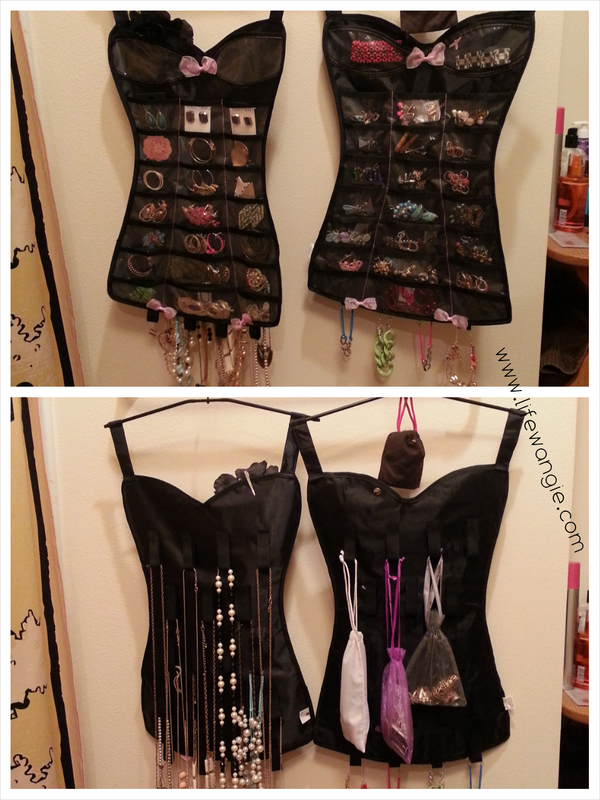 This is called the Umbra Little Black Corset Jewelry Organizer . This is the front and back of one organizer, and I got two. 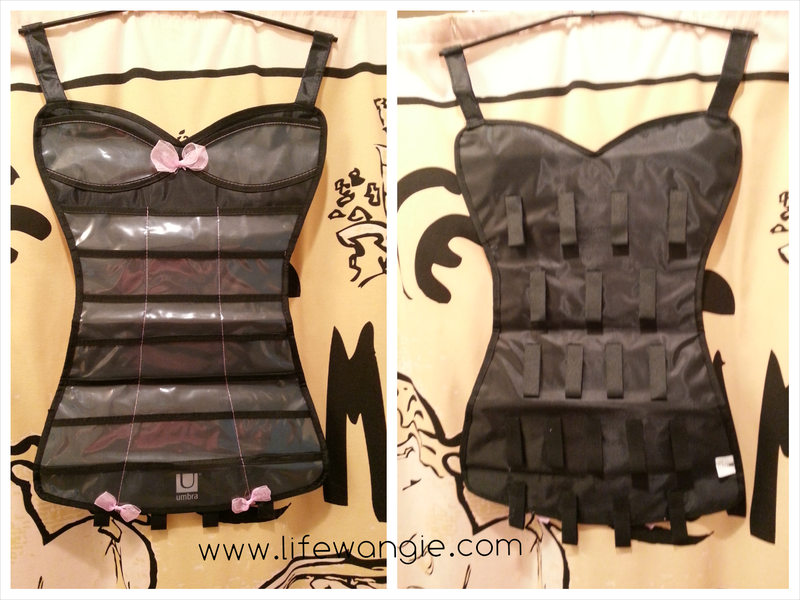 The front has pockets and the back has velcro loops to hold things like necklaces and bracelets. 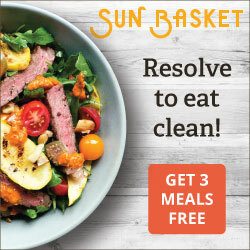 These were on sale at Storables for 9.99 each, and if you can't find them there, I have linked to the Amazon listing for them throughout this post using my affiliate link. 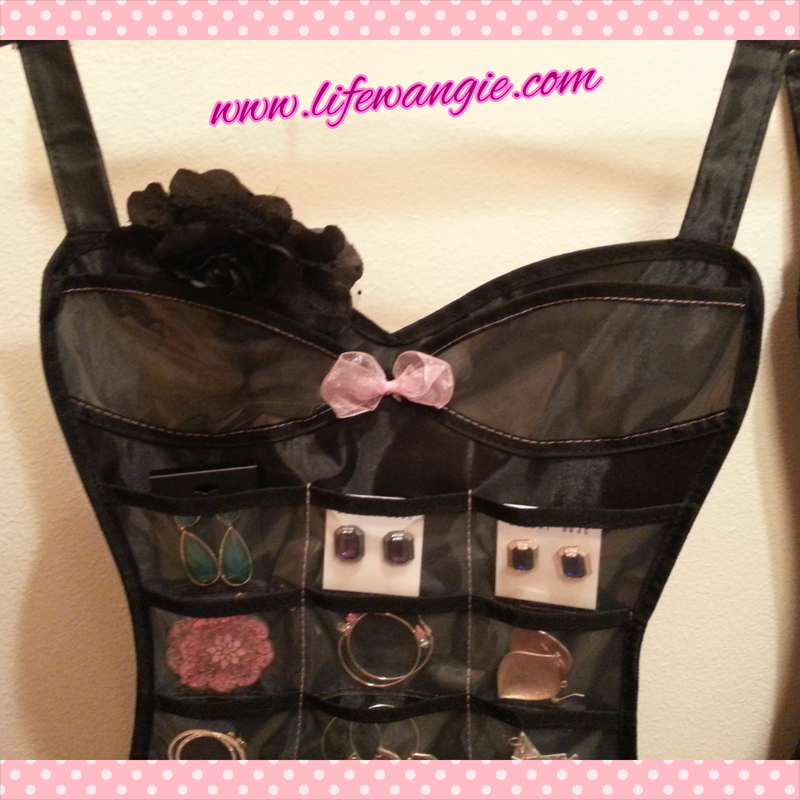 There's also an Umbra Little Black Dress Hanging Jewelry Organizer , which is a bit bigger and has a few more pockets, but that one wasn't on sale at Storables, and really, how can you resist the little bra part with the little bow? Sadly, the little bra part is the one kind of mild downside to this item. Since it is oval shaped instead of square like the others, it's hard to keep things in that pocket. I did find a few items that stayed in one of them, and used the other as a place for things that clip. But I kind of think it is cute enough to make up for the slight lack of functionality. It just gives me the giggles to look at it. So, I sat down with my box of crap, and it took forever to sort through everything, untangle it all, match up the earrings and figure out where to put them. If you attempt something like this, I would advise setting aside a couple of hours and queueing up a bunch of videos on your laptop. I watched YouTube beauty videos while I did mine. By the way, that's YouTuber Andrea Matillano keeping me company. I just discovered her recently through a beauty group on Facebook, and I really like her videos! So many YouTubers are kind of ding-dongs who ramble on and on about the same things, but I think her videos are informative and fun. Sorting through my jewelry was really enlightening. I found stuff I haven't worn for a really long time. And then after the pain of all that sorting, I ended up with this as a result! I have more earrings than anything else, so they went on the front of both of the organizers. One has bigger earrings and one has smaller and I was able to double or triple up the smaller earrings. Necklaces went on the back of one, and I started with the longest ones on the top so that they would all be about the same length at the bottom. The other organizer has little baggies hanging off of it that contain rings, pendants (without chains) and bracelets. Most of those things would have fit in the front pockets too, but I ran out of room because of all of my earrings. When I was done, I hung them up in my closet, and I have to say I love having them there! I would have never thought of this idea, but it's great to be getting dressed and just be able to also grab your jewelry at the same time. And I love that I can see all of my stuff now rather than having to dig through a box. I think if you had a more girly type of bedroom, dressing room or powder room, you could also put up some pretty hooks on the wall and hang these organizers off of the hooks. 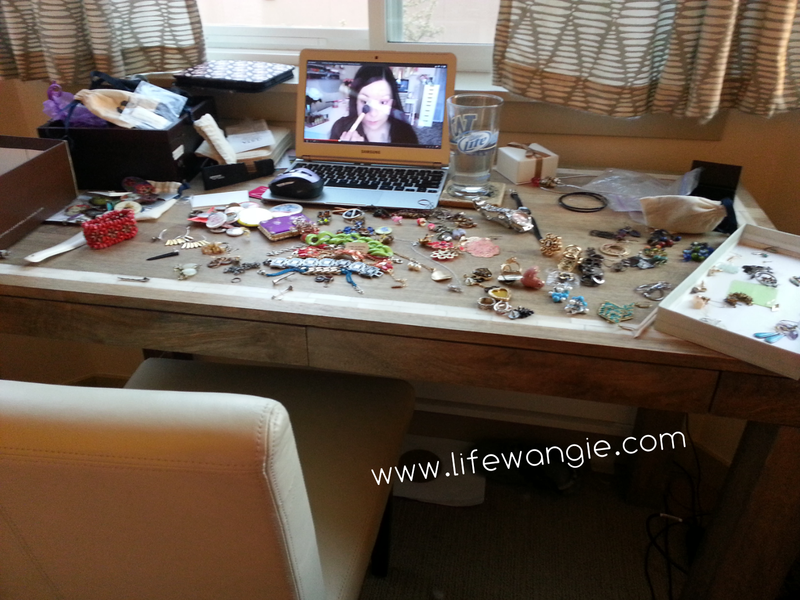 Have any questions or tips for organizing your jewelry? Share in the comments! I LOVE your jewelry storage! 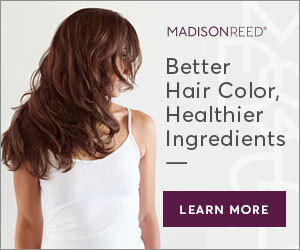 Those are seriously so cute and convenient! 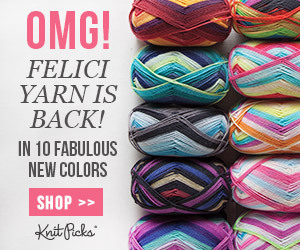 I think that I am going to have to pick one up! 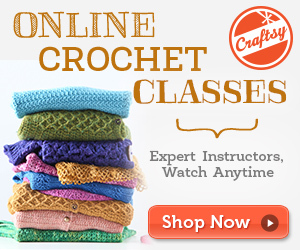 I have also been needing some cute gift ideas and these are such a great idea. Haha you're the best! Thank you so much for taking the time to watch- that makes my day!